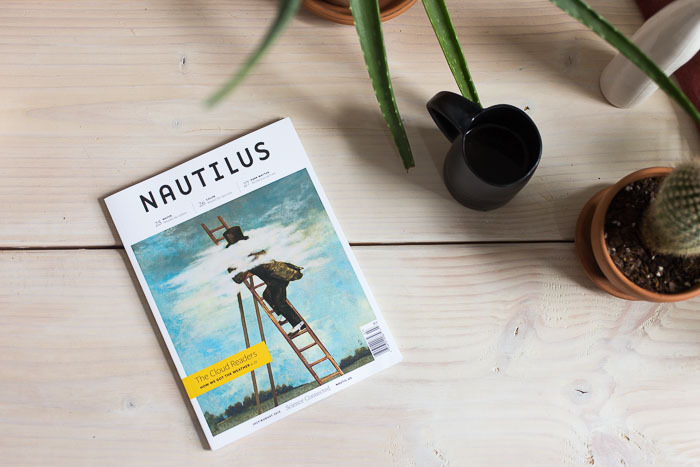 Nautilus was nominated for a National Magazine Award for General Excellence in the Literature, Science and Politics category. 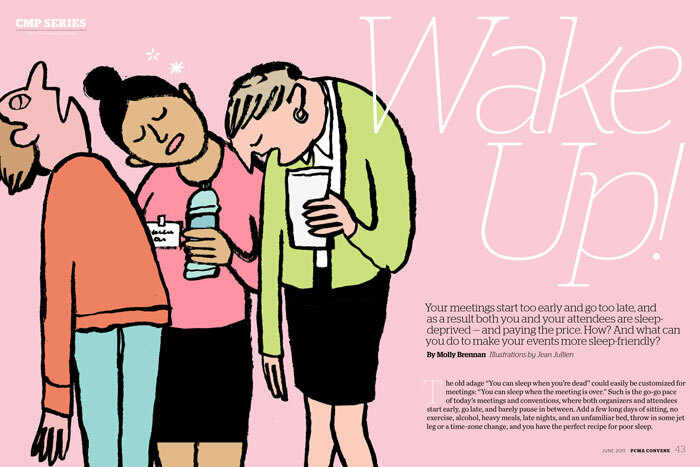 We also won ASME’s Award for Best Style and Design magazine cover. 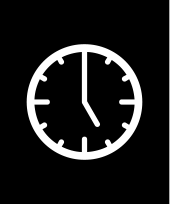 Religion & Politics is a Webby Nominee for Religion and Spirituality Website. 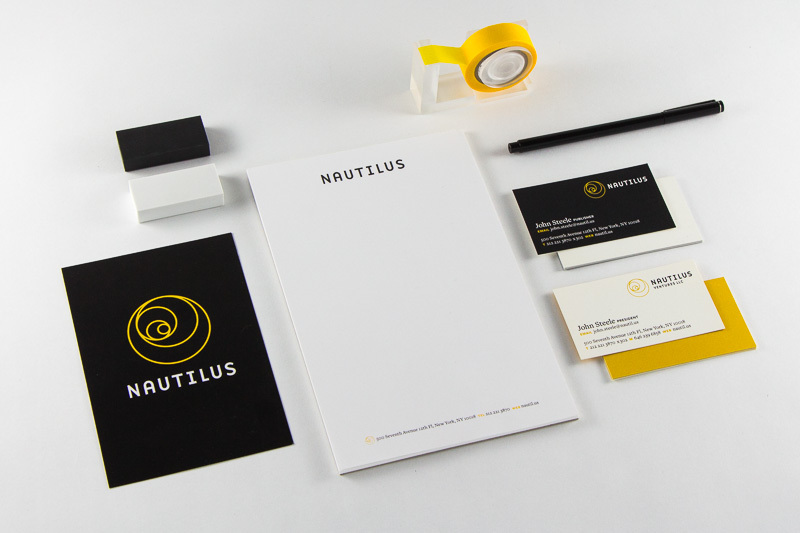 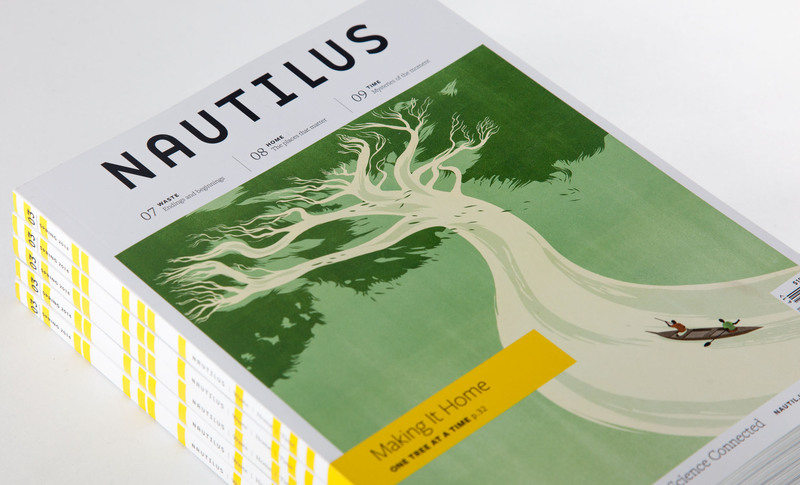 Nautilus has been nominated for Website of the Year from Society of Publication Designers. 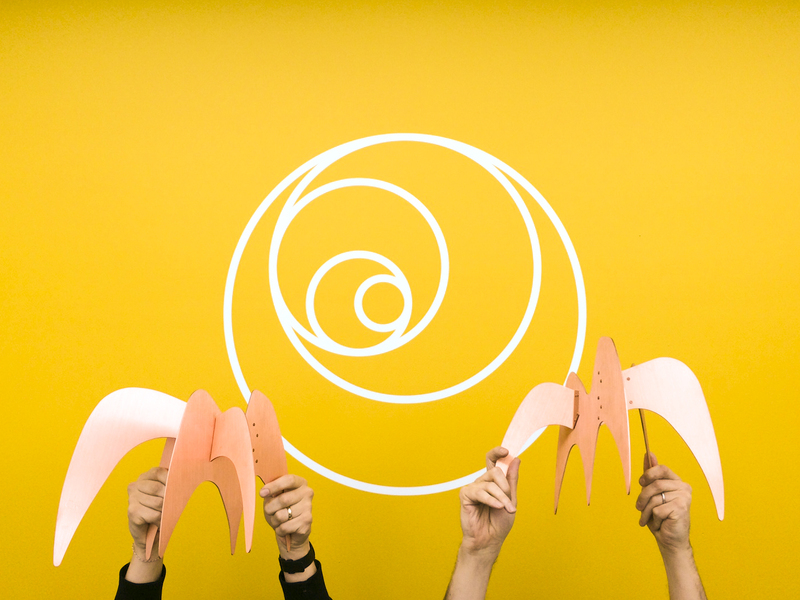 And The Yale Law Journal is both a Webby Honoree and a bronze winner from Horizon Interactive Awards for websites in the Legal category. 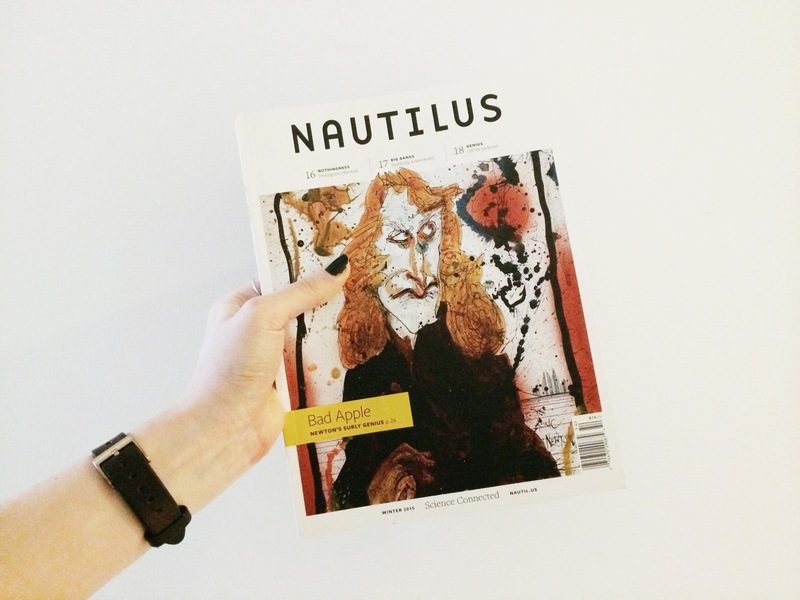 Nautilus brought home two Ellies: One for General Excellence in the category of Literature, Science, and Politics, and the other for Website. 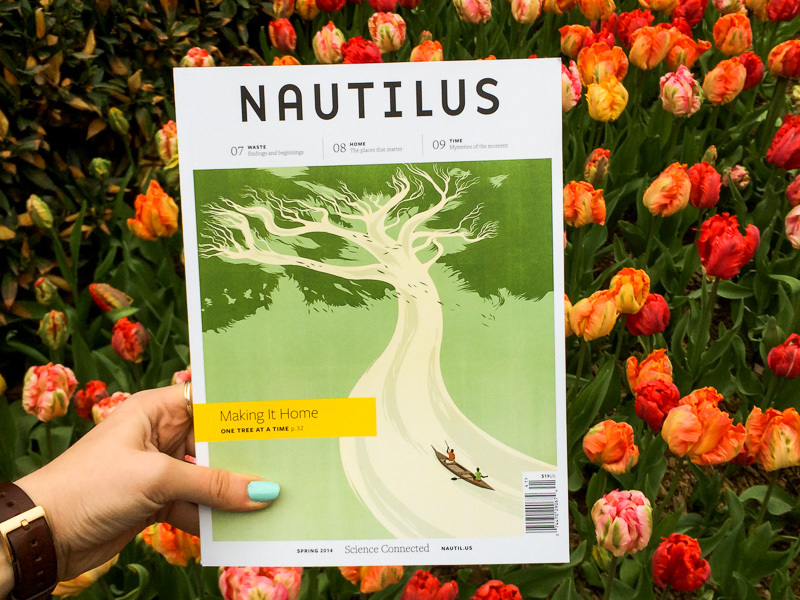 Nautilus was nominated for two National Magazine Awards: General Excellence in Literature, Science, and Politics Magazine and Website categories. 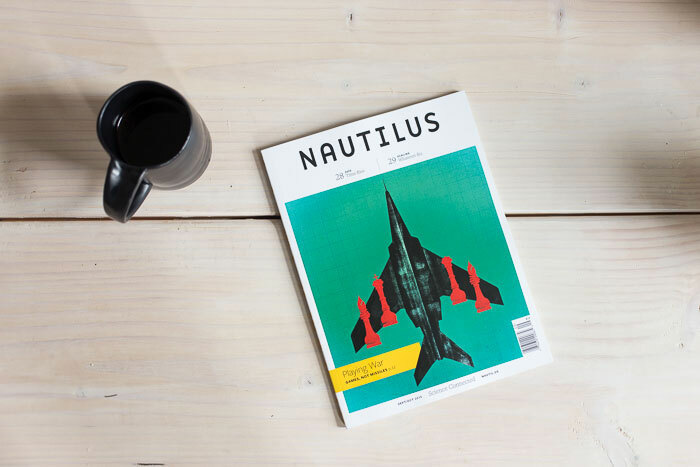 Nautilus was named Best Design for Consumer Magazine under 250,000 Circulation from the Folio: Ozzie Awards.